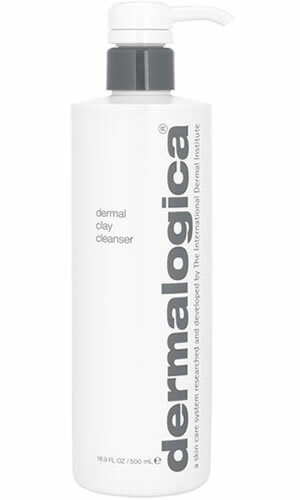 Water-soluble Bentonite and Kaolin clays combine with purifying botanical extracts and refreshing Menthol to remove excess oils and refine skin's texture. Contains no artificial fragrance or color. Sambucus Nigra (Sambucus) Flower, Hedera Helix (Ivy) and Citrus Medica Limonum (Lemon) Fruit: natural astringents that remove excess oils and refine skin's texture.